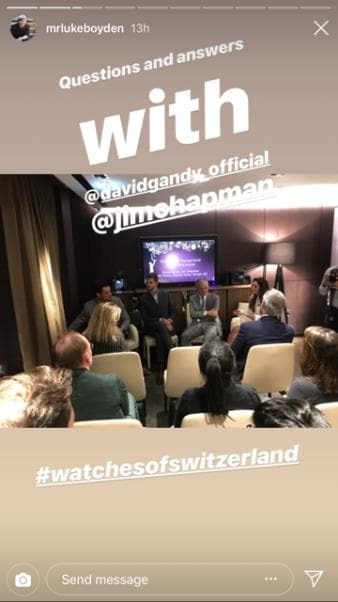 Last month, 155 Regent Street, our flagship Watches of Switzerland showroom, opened their doors to a celebration of Swiss timepieces with renowned watch enthusiasts David Gandy, Jim Chapman and Bill Prince, Deputy Editor, British GQ. 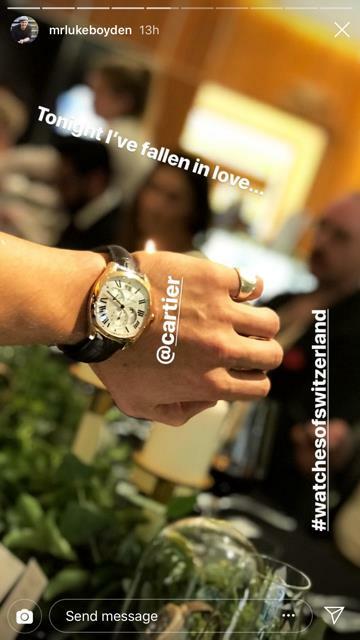 Joined by some of the most sartorially stylish men within the fashion and lifestyle industries, the exclusive event hosted by Brian Duffy, CEO of The Watches of Switzerland Group included an evening of trend talks, panel discussions and of course a vast range of luxury timepieces. 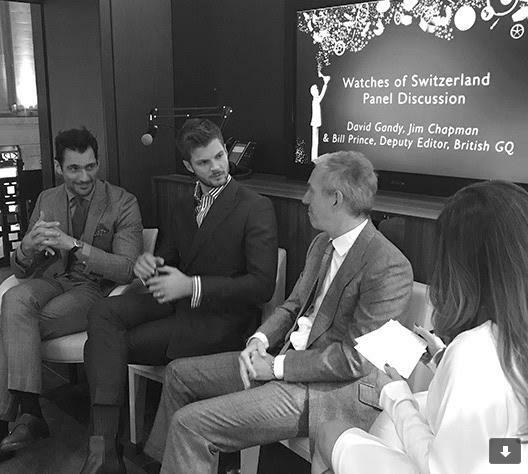 The event started with an in-depth panel discussion between our Senior Watch Buyer Faye Soteri, David Gandy, Jim Chapman and Bill Prince. 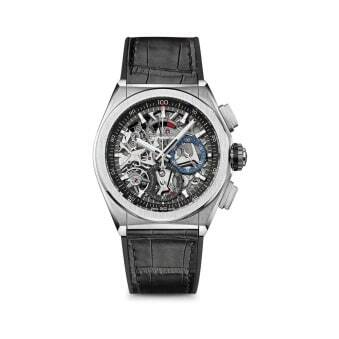 With a range of interesting topics up for debate, the panel covered everything from first watch – a vintage OMEGA Speedmaster for David and an IWC Portifino for Jim, to ‘if money was no object’ – a Patek Philippe World Time for Bill and JFK’s OMEGA for David. 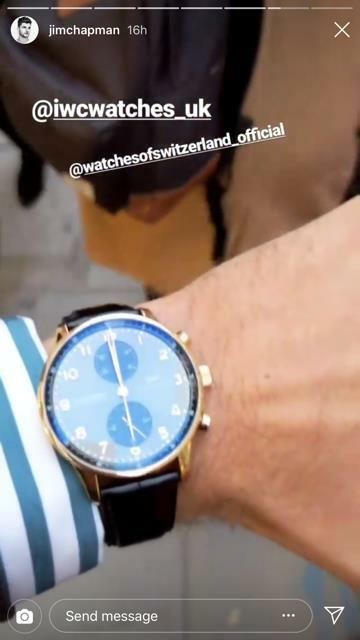 A lively discussion followed to whether smart watches have had an impact on the traditional watch industry and whether our panellists had been inspired by timepieces in films. 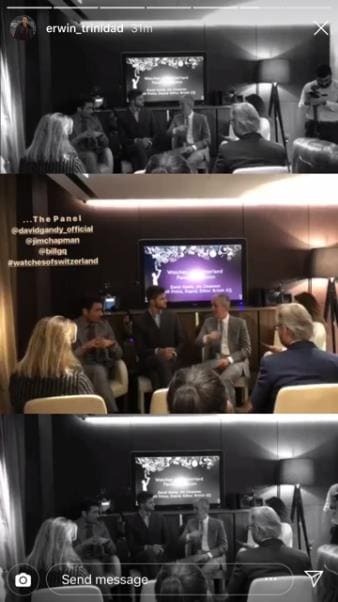 You can read the full panel discussion Q&A here. 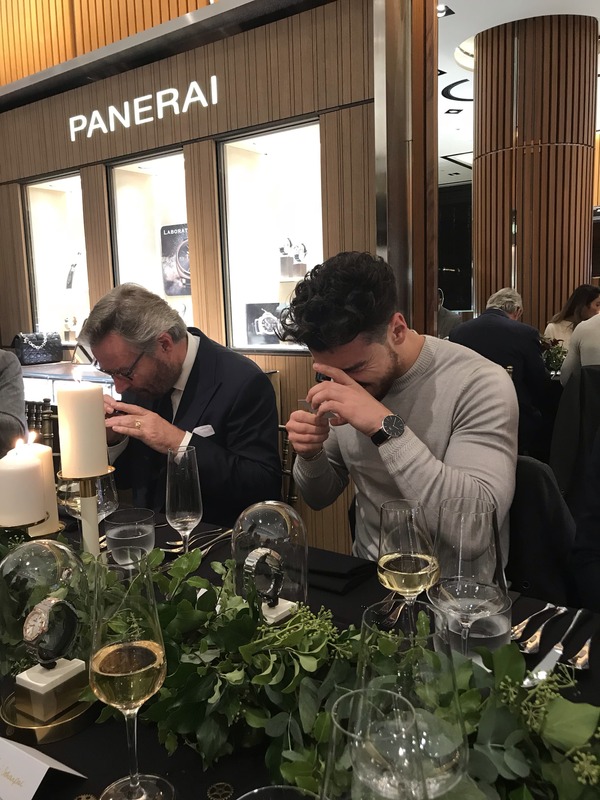 Following the discussion, our guests were treated to a bespoke styling session with a selection of iconic luxury timepieces from our festive gift guide. 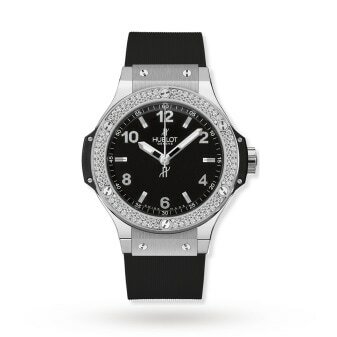 Split into sport, classic and ladies; the session tailored pieces to our guest’s unique tastes and featured watches from the Hublot Big Bang and Zenith Defy to OMEGA Tresor and Cartier Panthere. 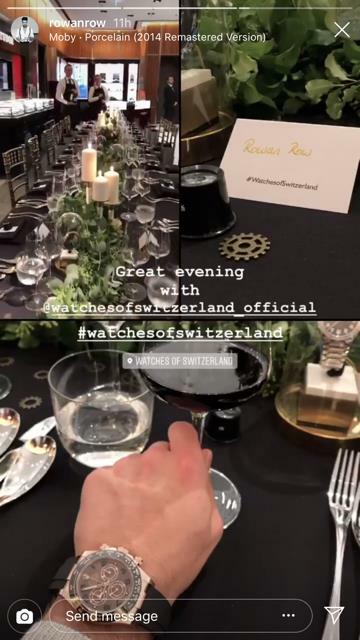 The session also featured show-stopping pieces including the exquisite Ulysse Nardin Circus Aventurine Minute Repeater (worth £334,500.00) and a stunning Rolex Daytona in 18ct Rose Gold. 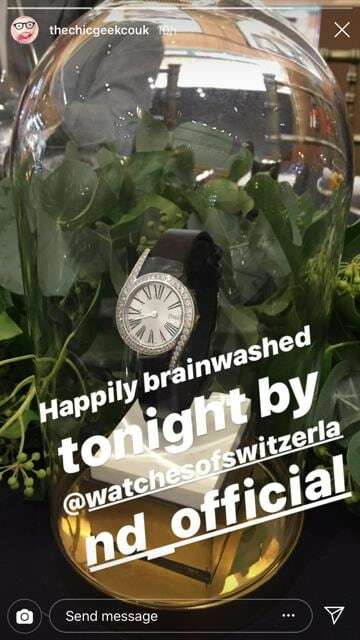 The evening progressed with an exclusive trend talk from Brian Duffy, CEO of The Watches of Switzerland Group. 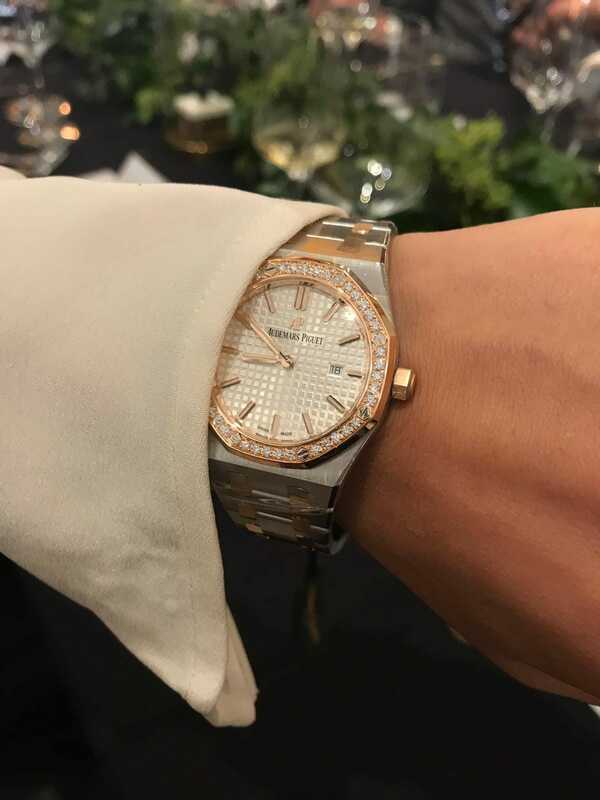 Packed with insider knowledge, Brian shared key horological trends such as the emergence of bi-colour dials, as showcased by the Rolex DateJust 41.0mm Everose Rolesor, OMEGA Seamaster 42.0mm Steel Rose Gold and Cartier Santos 40.0mm Steel & Yellow Gold. 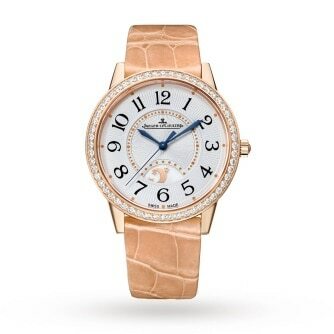 Alongside large dials for ladies with the Rolex DateJust 36.0mm Yellow Rolesor, Panerai Luminor Due 38.0mm Steel and Audemars Piguet Royal Oak 37.0mm Rose Gold. 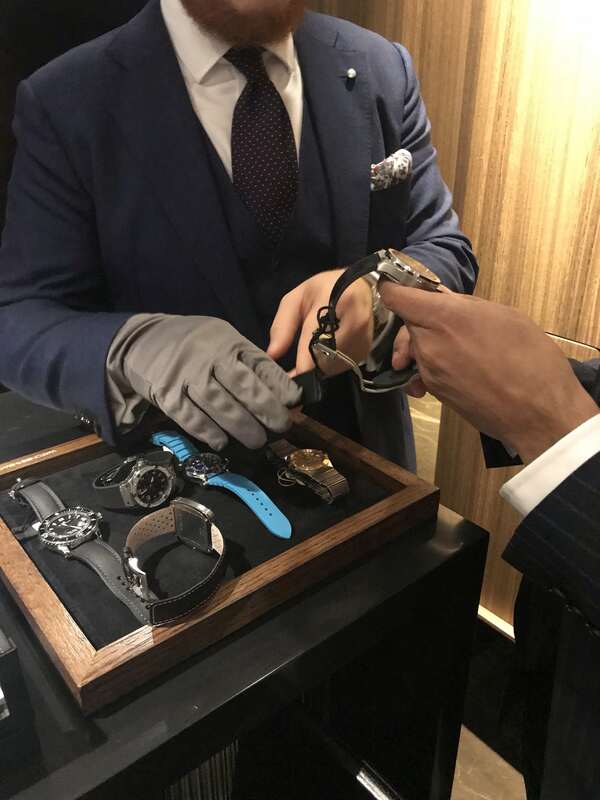 The night concluded with an opportunity for the guests to take a look at, photograph, and try on more luxury timepieces over dinner. 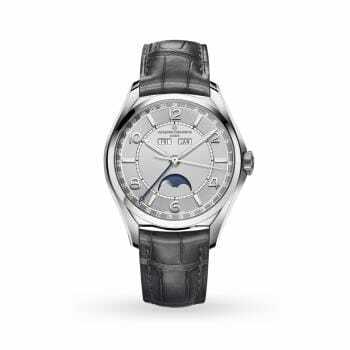 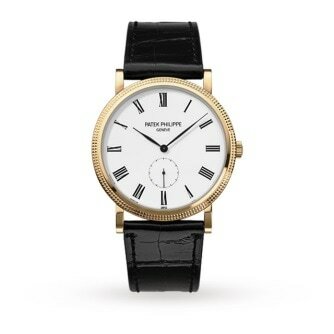 This included the Patek Phillippe Calatrava, Jaeger-LeCoultre Rendez-Vous Night & Day, Vacheron Constantin Fiftysix Complete Calendar and Piaget Limelight Gala. 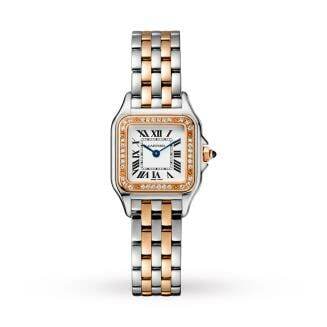 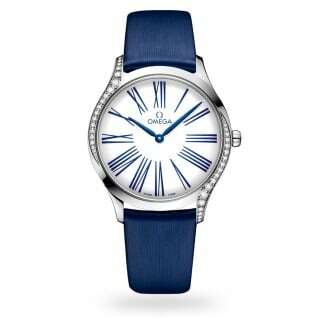 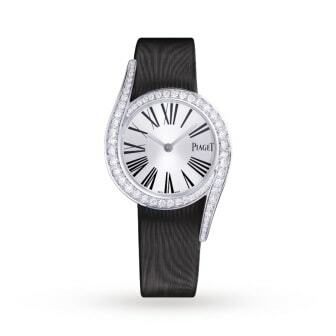 What better way to spend the evening than with good food, great company and exquisite timepieces. 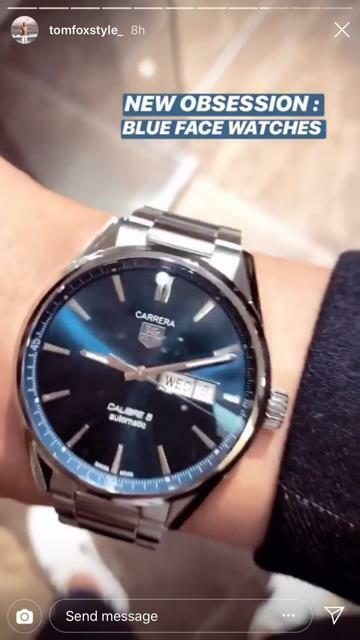 See more from the exclusive event with our highlights video. 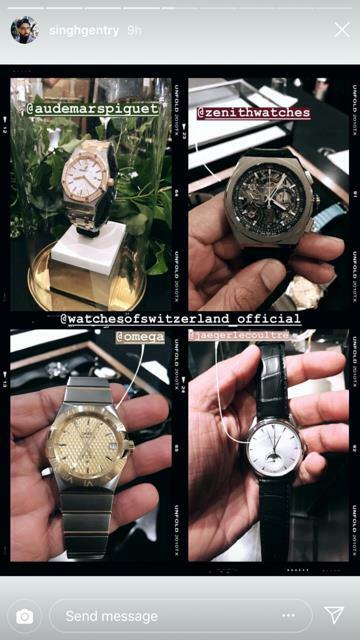 To view any of these pieces in this post, please visit our spectacular showroom at 155 Regent Street, London or browse our online gift guide.